In 2002, the African Union was born out of the Organization of African Unity, which was originally formed in the 1960’s during the decolonization of the continent. 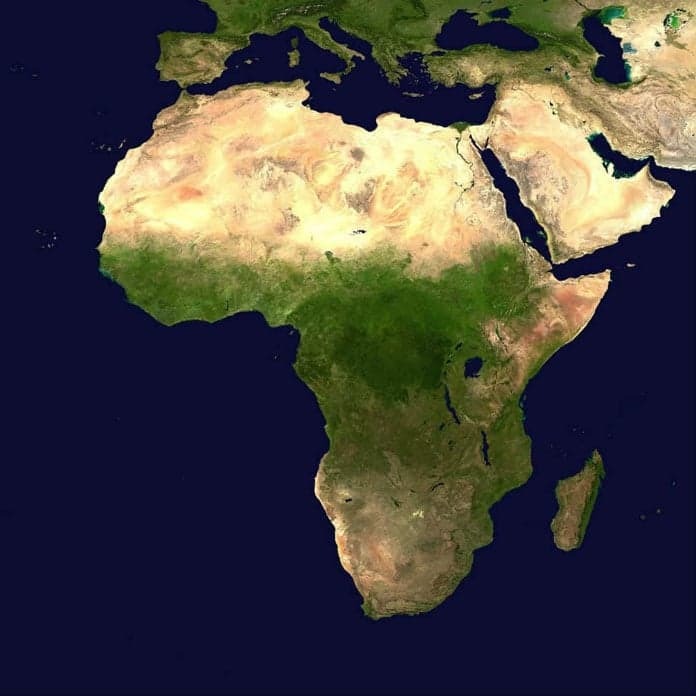 The African Union fosters political and economic integration between its member states with the overarching goal of eradicating poverty, boosting development, and integrating Africa into the global economy. The 55 member state organization is loosely modeled after the European Union and has long term goals of establishing a central bank and monetary fund, eventually followed by an African Economic Community with a single currency. Rejoining the AU has the potential to provide a major boost to Morocco’s $110 billion economy, which is already the 5th largest in Africa. The Moroccan economy, in the past, has been more aligned with the European economies to their North than to their continental neighbors in Africa. However, over the past few years as the European markets have been relatively stagnant, Moroccan firms have been reducing their dependence on Europe and investing in fast growing African economies. Admittance into the AU will help to ease this shift, making African investment projects even more attractive. Overall, the re-entry of Morocco into the African union could provide a significant boost the Moroccan economy, while also benefitting the other 54 member’s economies. However, this economic benefit will, at least in part, be contingent on the Union’s ability to diffuse and/or resolve the precarious political dispute and high tensions between newly admitted Morocco and the Sahrawi Arab Democratic Republic.